Jesus said, "He who believes in Me has everlasting life." 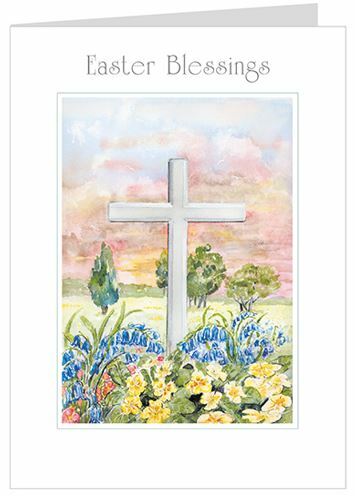 Easter Blessings Card - Pack of 5 was published by Teal Press in January 2017 and is our 3055th best seller. 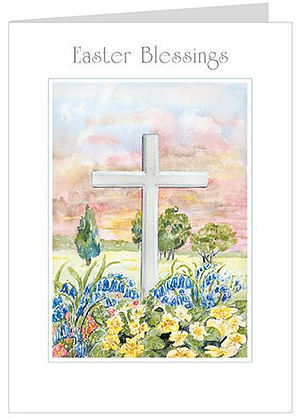 The ISBN for Easter Blessings Card - Pack of 5 is 5060069270528.